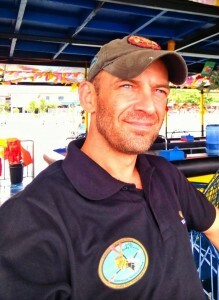 As a technical diving instructor, a primary aspect of my work is the process of observing diver performance (both in my students and their peers across the diving community), analyzing successes and limitations and finding the root causes for them; before adapting the training I provide – through innovative drills and practices that promote performance enhancement and eliminate the risk of failure. 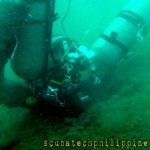 As a technical diver, YOU should aspire to employ the same process. 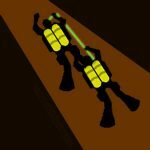 Naturally, that process is most efficient under the guidance of a successful diving coach, but for most technical divers there are limits on the frequency which you will have access to higher level coaching or mentoring. To really make a consistent improvement with your technical diving performance, the vast majority of the observation-analysis-adaption process needs to be self-originated. 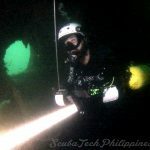 As an inexperienced technical diver, it might seem daunting or fruitless to self-critique, problem solve and overcome your own performance limitations. 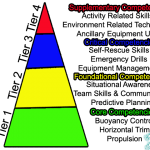 After all, you aren’t qualified or experienced to make informed observation and analysis; let alone to adapt your practice drills and skills. Just understand that the process of observation-analysis-adaption is absolutely an adoptable skill that you can learn and which will develop the more you use it. Your ability to reflect upon and assess your performance, to self-critique your successes and failures and then to effectively modify your practice and preparations for future diving will improve over time. 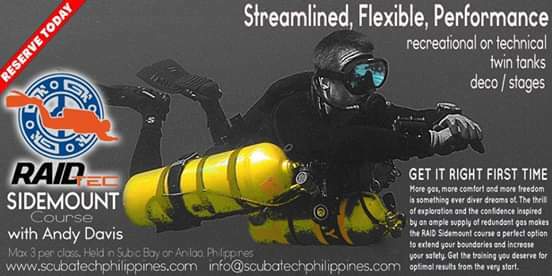 The problem for many technical divers is that they perceive skill development as a purely physical challenge. That’s normal because the practical diving skills that we learn on most courses are entirely kinaesthetic in nature. We see an instructor perform a demonstration and we replicate those movements and physical sensations repeatedly until we can mimic what we’ve seen and achieved the desired result. 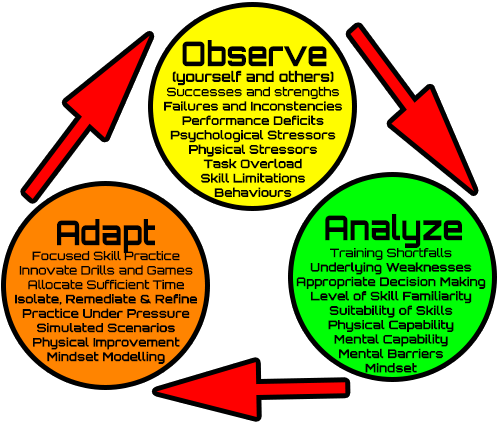 In contrast, the observe-analysis-adapt process is a mental development. 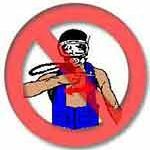 It requires the technical diver to make a consistent thoughtful effort to improve themselves before, during, and after, every dive they conduct. As Henry Ford noted, the motivation to think hard is one of the hardest to cultivate and the easiest to avoid. 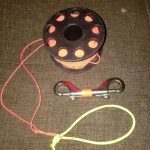 It’s for this reason that many technical divers with performance or competency deficit issues will often resort to an equipment-based solution, or even to just avoid solutions entirely and accept their limitations. Avoidance and denial result from this tendency to avoid thinking and accept our weaknesses. 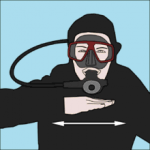 I often hear divers, and even instructors, talking about “the need to gain further experience to make an improvement“. That’s a lame excuse; it avoids what’s really necessary. Experience acquisition is pointless unless we simultaneously apply the observation-analysis-adaption process. Gaining experience gives very little tangible benefit; unless it is paired with actual practice sessions to adapt your performance and improve upon your limitations, based on effective self-observation and analytical thinking. 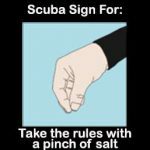 Of course, you will always need a capable instructor to get you started at a particular level or specialism within technical diving. A good tech diving coach will provide insights and guidelines that will shape your performance both during training and far beyond. Nonetheless, if you desire continually improving performance, you cannot ever allow yourself to get lazy with your own observation, self-analysis and remedial corrections. 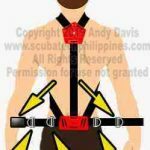 Ultimately, the level of diving proficiency that you attain will be the level you deserve. 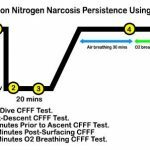 To be a truly competent diver, and this becomes extremely critical in the overhead environment and technical diving, you must be prepared to make a consistently proactive effort in applying the observation-analysis-adaptation process. The rewards for doing so are great. 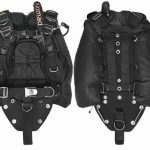 Not only in respect to technical diving safety, but also in regards to cultivating a deeper sense of satisfaction in your performance and your capacity for self-expression in the ‘art’ that is tech diving. *My thanks to John Danaher, the famous Brazilian Jiu-Jitsu coach, whose comments and philosophies shared online inspired this article.